Why is the topic of performance important? You cannot control what you cannot measure, so measuring operator performance, either directly or indirectly, is essential to enable on-going and systematic improvements. The Center is currently interested in determining if and how data mining of process data can affect operator performance through improved troubleshooting of process disturbances. 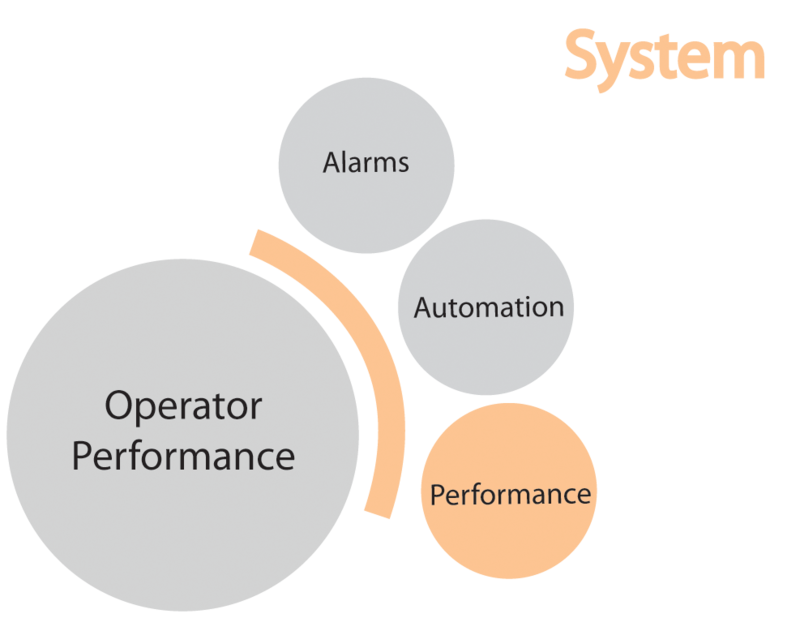 Can the systems (e.g., situations or factors) prone to operator-error be identified? Can data mining of process data be used to assist operators in troubleshooting process conditions?